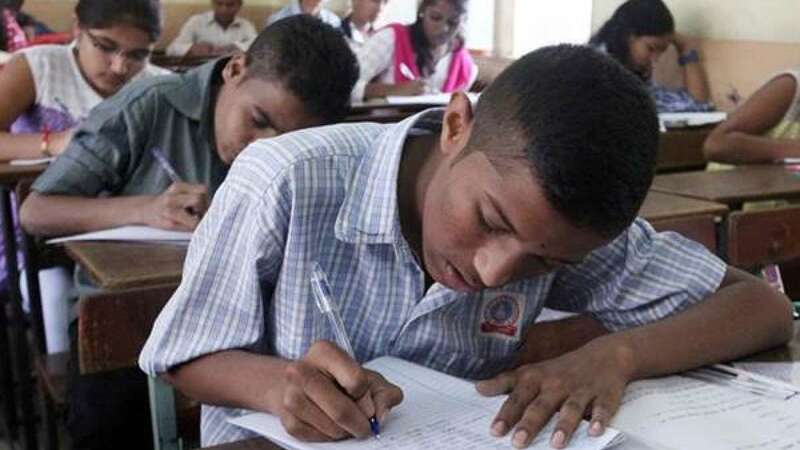 New Delhi : The Union HRD ministry is currently mulling over the thought that should Class 10th board exams be made compulsory for the students. "Many state board are conducting Class 10th exams in India," said HRD minister Prakash Javadekar in a press conference after the 64th CBSE meeting on Tuesday. "Since the matter relates to Class X exams for CBSE which is under the HRD ministry, we will soon take a decision in this regard separately," Javadekar said when asked if any decision related to Class X board exams was taken. It is likely that CBSE Class 10 board exams get re-introduced in India. In 2010, the government had scrapped it to release excess pressure from the students. Javadekar, however, claimed that any changes in the Board exams will be brought in action only from the next session. In the education sector, changes are generally made with regard to the upcoming session, he said. A final decision will be taken only after the consultation with the CBSE. A press release issued by the HRD ministry after the CABE meeting also mentioned that a presentation on Compulsory Board examination in class X was also made.